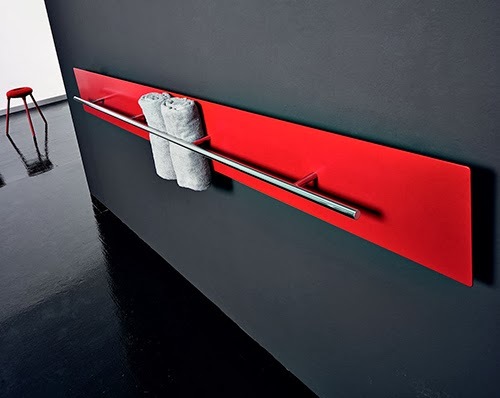 15 Innovative Towel Dryers and Cool Towel Warmers. 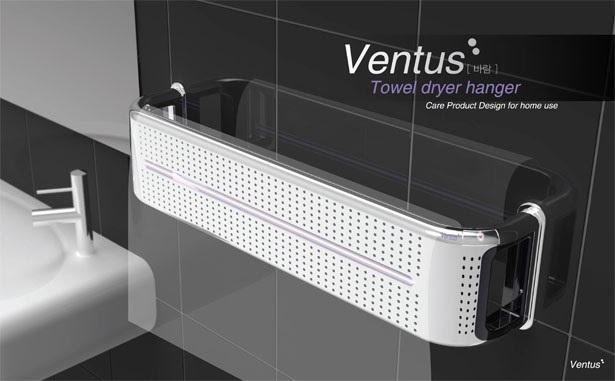 Collection of 'Innovative Towel Dryers and Cool Towel Warmers' for your bathroom from all over the world. 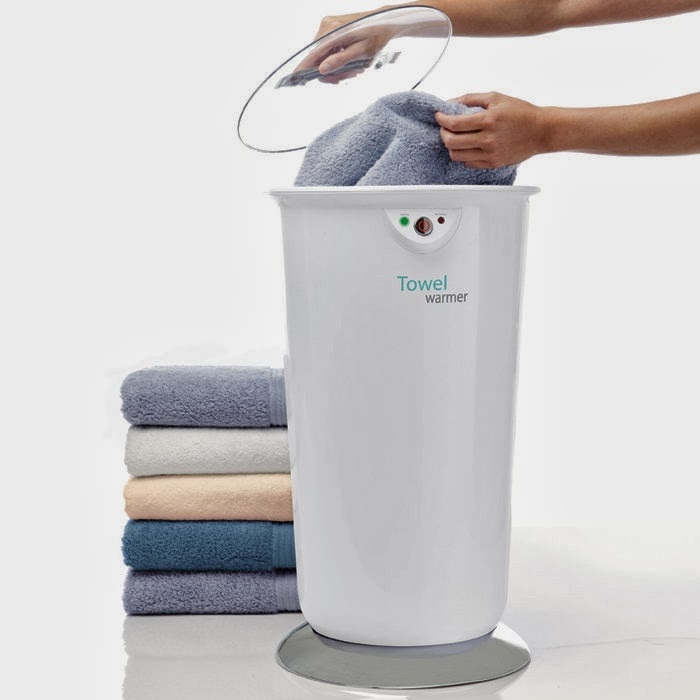 Towel Warmer by Brookstone: This compact and portable towel warmer can warm a standard bath towel in just 10 minutes and it comes with auto shut-off feature. 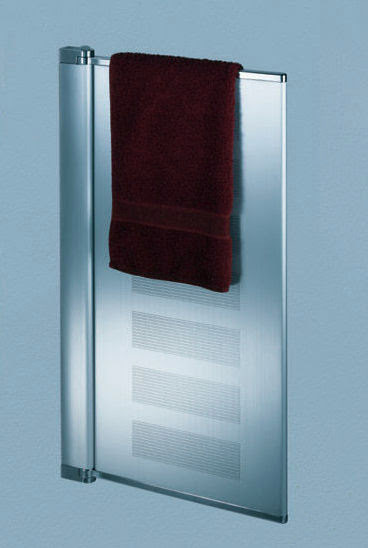 Towel Warmer by Felton: The squared-off design of this towel warmer keeps towels toasty and in their place. 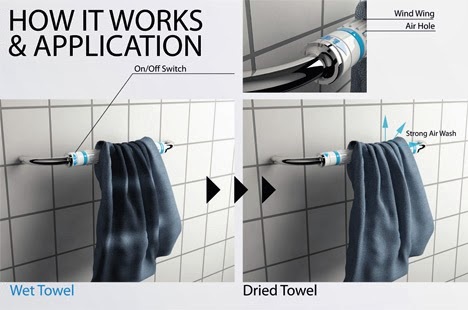 Towel Dryer: This towel dryer looks like a bathroom clothes rail and turns your towels dry in less than five minutes. 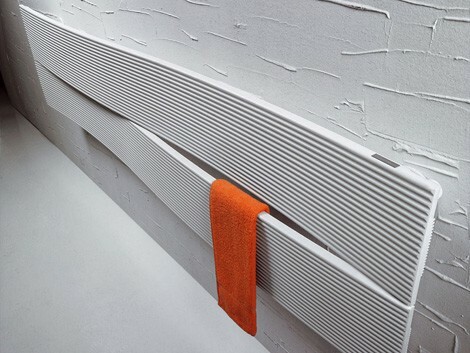 Teso Towel Warmer: Designed by Dante O. Benini and Luca Gonzo, the Teso towel warmer is sleek, slim and can be installed either horizontally or vertically on your bathroom wall. Ventus Towel Dryer: Ventus Towel Dryer concept not only dries your towel, it also sanitizes and deodorizes your towel. Towel Warmer from Skope - Glascia: It's a wall fixable towel warmer; its a beautiful combination of glass and stainless steel; its heat keeps your towels and also bathroom dry and fresh. 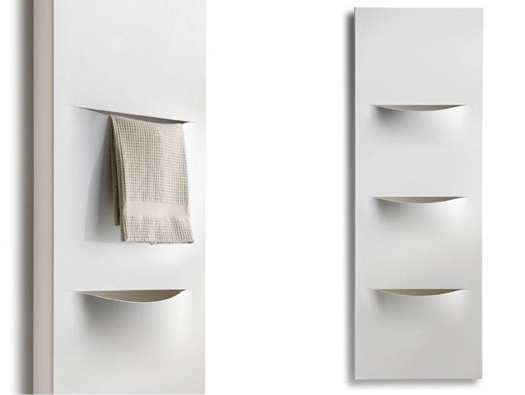 Towel Warmer Racks Radiator: This minimalist radiator design by Saffet Kalender features a ladder style design which creates plenty of space for storing folded towels. 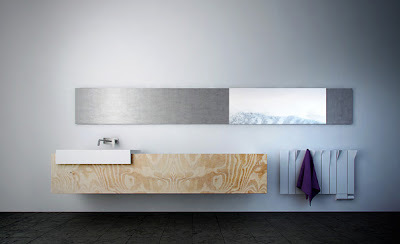 Alcova Warmer: This towel warmer provides an enclosed area with additional shelving to put your towels, and makes sure that they receive the full benefit of the heat. 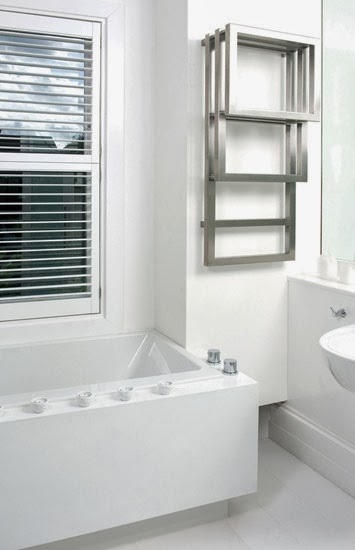 Towel Radiator from Zehnder: This towel radiator from Zehnder can be placed between the washbasin and the toilet as a space divider. 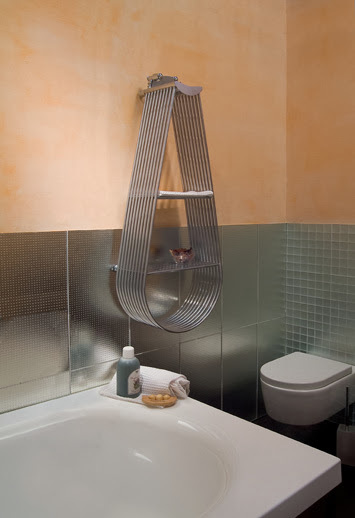 Yarmy Towel Warmer: The Yarmy towel warmer from Purmo beautifully combines heating and lighting into one unit. 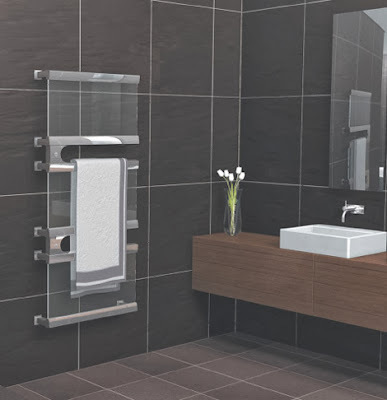 Radiator Towel Warmer: If you want to use Ghibli radiator as a towel warmer, then place it horizontally in a bathroom or bedroom; if you are looking for a decorative and functional piece to accent your decor, just place it in any room either horizontally or vertically. 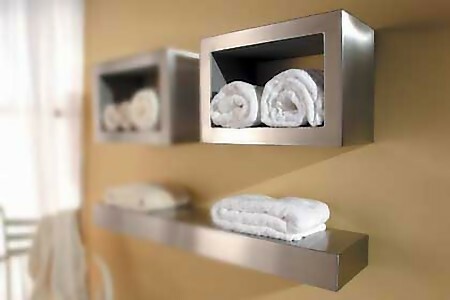 SBOX - Towel Shelf Radiator System: It's a modular stainless steel radiator system that features a box shelf and a similar linear shelf; these not only store your towels but heats them too. 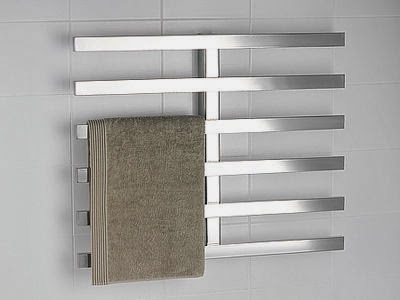 Cut Radiator: This cut steel radiator comes with three cuts in the surface for draping in towels; it keeps towels comfortably dry in the chilly winter months. 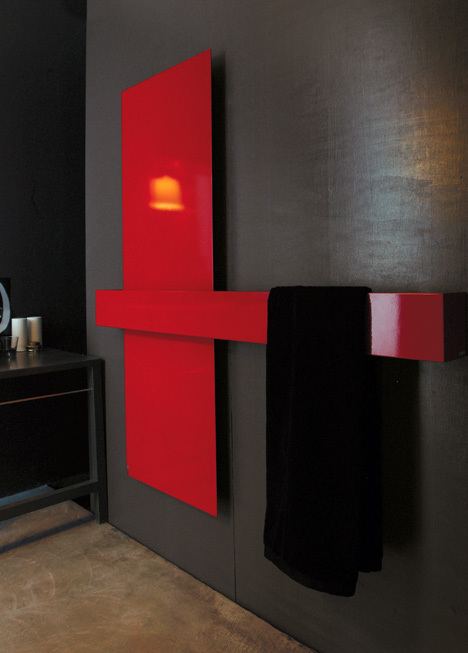 Square Radiator: This square radiator looks more like a painting, comes with a smooth surface that blends in with the wall. Fold Radiator: Fold radiator has an interesting solution; you can use its corners to hold your used towels; it keeps them dry. 15 Creative Gadgets for Picnics and Camping - Part 2. 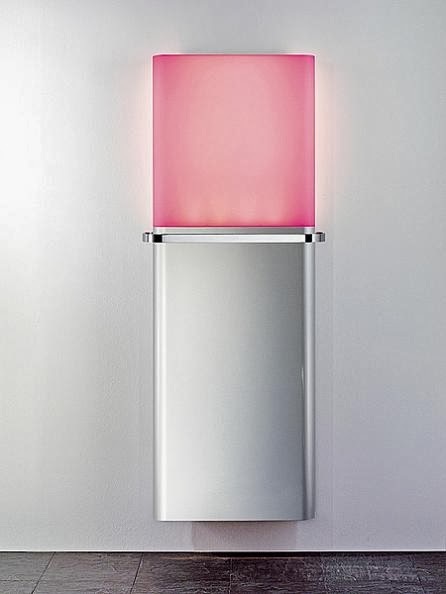 15 Creative Desk Lamps and Cool Table Lamp Designs - Part 3.